J Dub's Pubs: What Are You Excited About in 2008? What Are You Excited About in 2008? 1. I am excited about having grandchildren. I am excited for the next generation of Woodalls to come along this July. 2. I am excited about getting to know my heavenly Father, my Savior, Jesus and my Counselor, the Holy Spirit better. 3. I am excited about growing in wisdom, knowledge, understanding, discernment and judgment this year. 4. 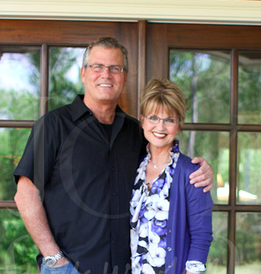 I am excited about building a deeper and richer marriage with Debbie. 5. I am excited for all 4 of our children and their spouses to find their way. 6. I am excited about a very good work to do at North Point Ministries...leading people in a growing relationship with Jesus Christ through creating predictable, small group environments where people experience authentic community and spiritual growth. 7. I am excited to take a mission trip to Macedonia and lead a marriage conference. 8. I am excited about mentoring 8 men to live life on purpose in balance. 9. I am excited about doing life with 5 other couples in our Community Group. 10. 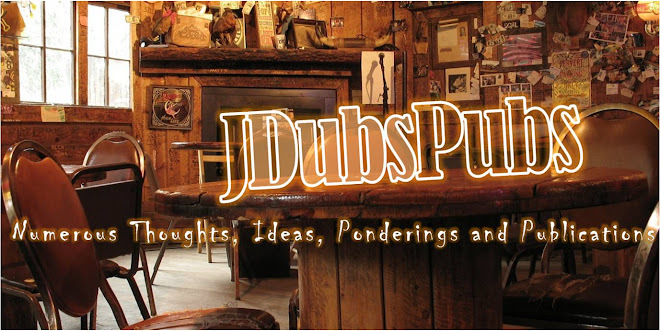 I am excited about writing "J Dub's Pubs" and lessons learned over the last 50 years. 11. I am excited about being totally dependent and restfully available to the Lord for wherever He leads and invites me. These are some of the things that excite me in 2008. You?